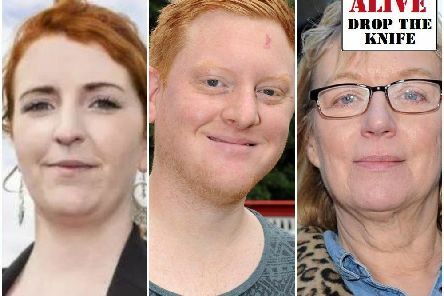 Three of the city's MPs have backed The Star's Drop The Knife campaign, as the number of reported stabbings in Sheffield this year reaches 23. 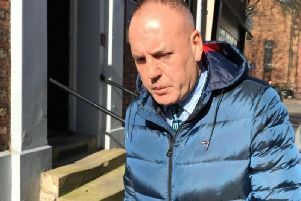 A lorry driver from Sheffield has been jailed, after he was found guilty of causing the death of another motorist in an early morning horror crash. 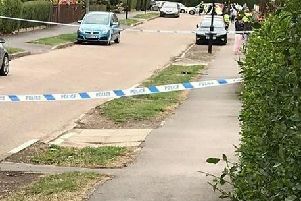 A 72-year-old woman remains in hospital with serious injuries, after she was struck by a car as she attempted to cross a Doncaster road last night. 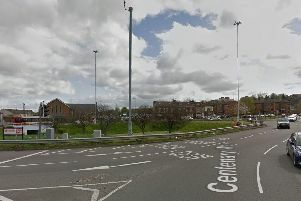 A drunk driver who crashed into a South Yorkshire roundabout at speed, before fleeing the scene, has been put behind bars. 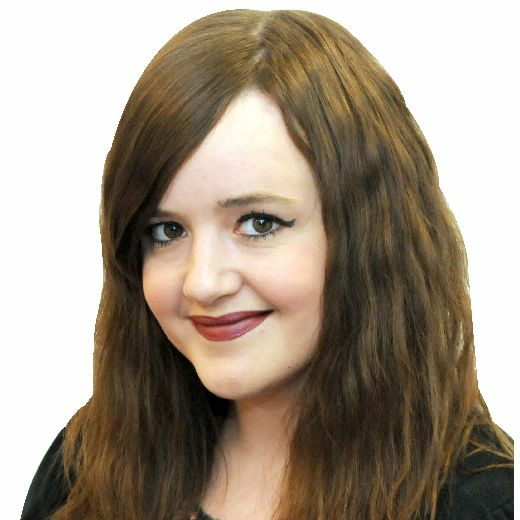 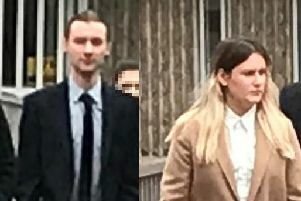 A man and woman have appeared at court this morning accused of supplying the MDMA that caused a Sheffield student's death. 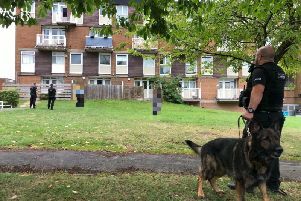 A man wanted in connection with 30 burglaries has been arrested, after armed officers and a police helicopter swooped on a Sheffield estate. 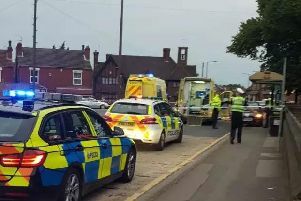 A 15-year-old pedestrian is being treated for a head injury, after being involved in a one-vehicle collision on a Sheffield street earlier today. 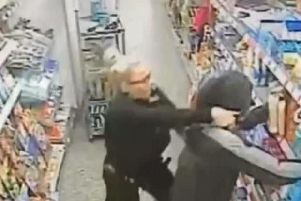 Two police officers have been commended for tackling members of a masked gang who raided a Sheffield convenience store armed with a machete. 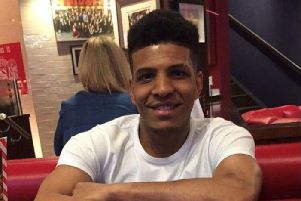 The teenage brother of a beloved Sheffield man stabbed to death on the street is urging people across the city to 'drop the knife' in a bid to prevent other people from suffering the same heartbreak he has. 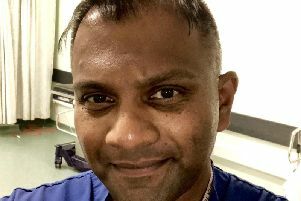 A top consultant has warned that knife attack victims being admitted to Sheffield's major trauma centre are getting younger and are presenting with multiple stab wounds. 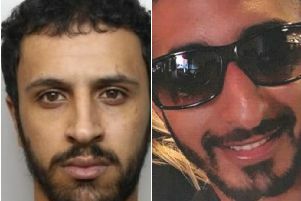 ‘It is one thing to lose your child to illness - but to lose them to an aggressive knife attack is just senseless’ - the mother of a Sheffield man said, as his killer was jailed. 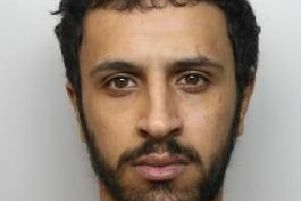 The 'callous' killer of a beloved Sheffield dad laughed and made an obscene gesture at his victim's family, after the jury in his murder trial found him guilty of the lesser charge of manslaughter. 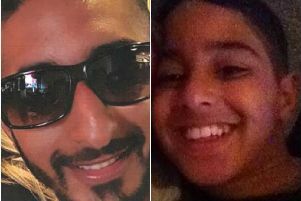 As she bravely stood up to face her husband’s killer in court, the wife of a Sheffield stabbing victim spoke of the gut-wrenching grief both she and their seven-year-old daughter, Amelia, have had to endure since his death. 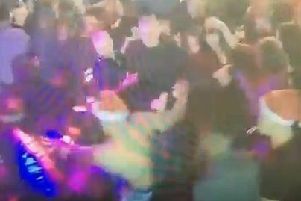 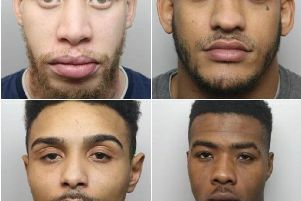 Four men have been jailed for their involvement in a violent brawl that started in a Sheffield nightclub, and resulted in four people being stabbed in an 'unprovoked' attack. 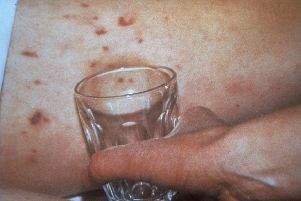 Sheffield parents of children off to university this autumn are being urged to help keep them safe from meningitis. 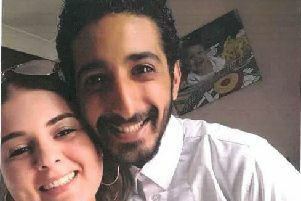 A 21-year-old man fatally stabbed in Sheffield earlier this week has now been named, as two teenagers are arrested as part of the ongoing investigation. 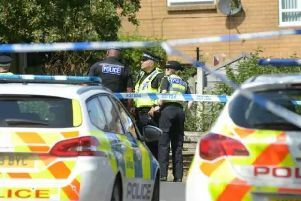 Following the tragic death of a 21-year-old man earlier today, there have now been five fatal and 17 reported non-fatal knife attacks in Sheffield this year. 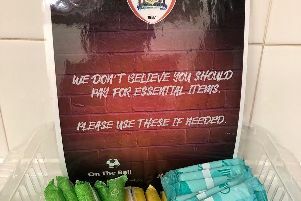 A South Yorkshire football club has been praised for providing free sanitary products to its female supporters. 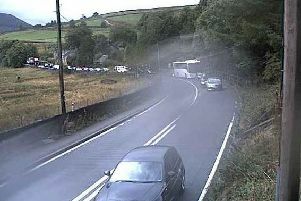 After a multi-vehicle collision led to it being closed for several hours, a major road out of Sheffield has now re-opened.